Our rent a van service in Gunnison gives you access to passenger van rentals for your vacation in Crested Butte. Our passenger vans provide a great way to get around there area and we often offer 4x4 rentals if you need to get off road. Need something with four wheel drive in Gunnison or Crested Butte? 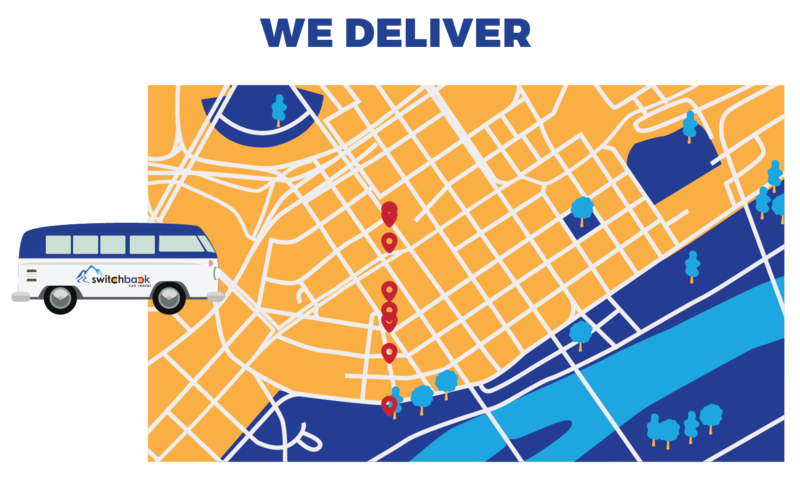 We offer four wheel drive passenger van rentals so you can get to where you need to be. Ask our team about our various options for your group. 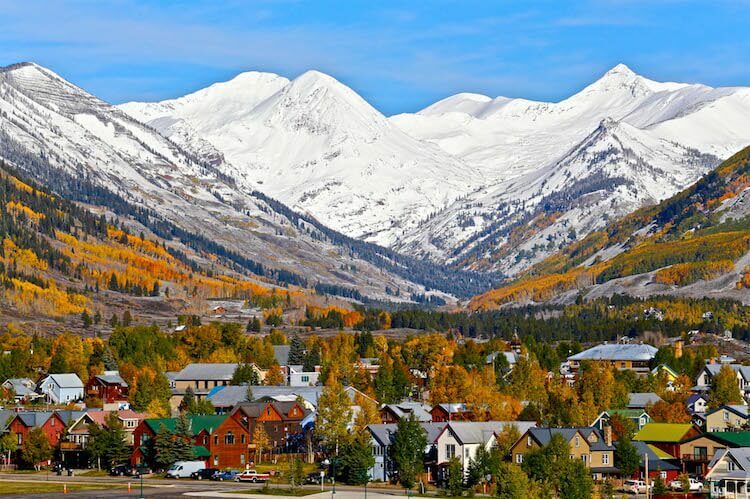 Long considered the last real ski town in Colorado and perhaps in the United States, Crested Butte offers skiers an uncrowded open mountain to conquer. The mountain is situated in the middle of Colorado making getting there a little difficult. You can fly into Denver and rent a van from our Denver Airport location or we offer pickup in Gunnison during the winter season. Having your van makes getting around Crested Butte and surrounding areas super easy. Our passenger vans and all vehicles are rented used so you don’t have to worry about dirt or minor details. These are perfect for visiting Gunnison since conditions vary so greatly. 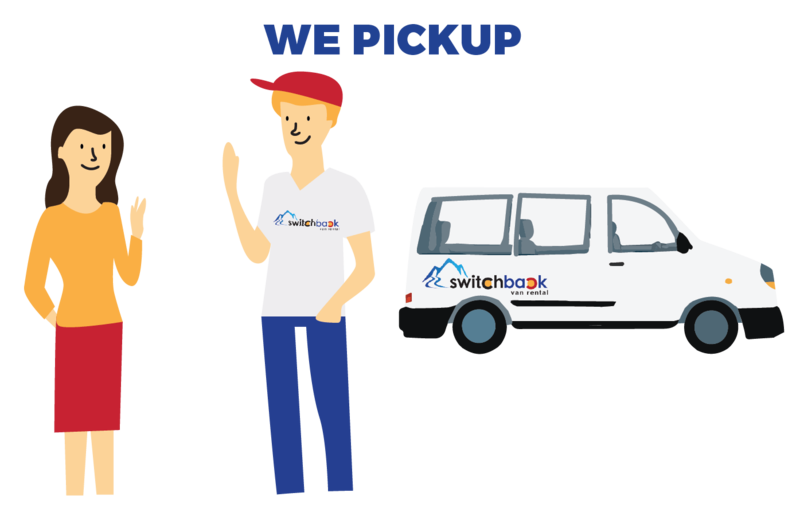 Whether it’s for work or pleasure contact Switchback for your van rental needs. 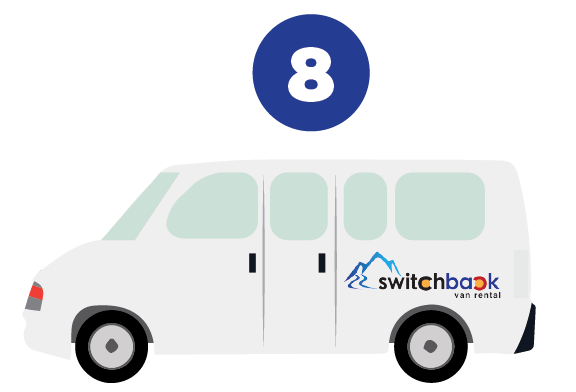 During the summer you can use our vans to travel easily between Aspen and Crested Butte. You can also pickup in other locations such as Montrose and leave in Gunnison or Crested Butte. Crested Butte is about 4 hours from the Denver area if you plan on flying into the Denver Airport. Aspen can be between 3 to 5 hours depending on the season and Independence pass is open. 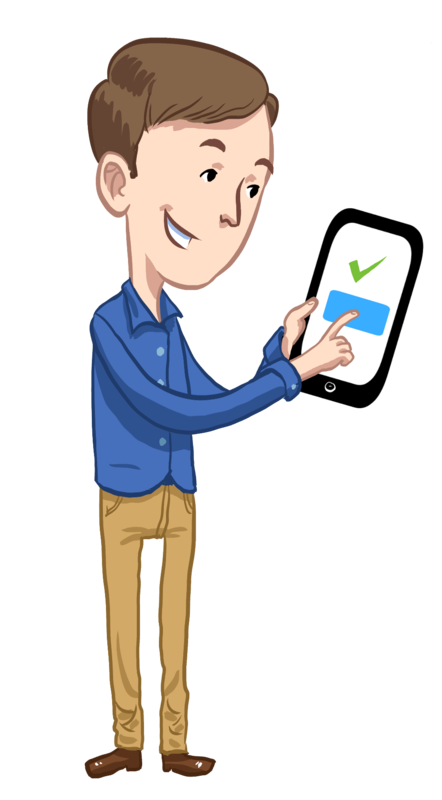 We have a wonderful support team waiting to help your group with your rental. Let us know how we can help with your rent a van in Crested Butte and Gunnison.